This tour involves walking and requires a moderate level of fitness. From Naples: Please meet the tour at Starhotel Terminus, Piazza Giuseppe Garibaldi nr. 91 at 8:30am. From Sorrento: Pickup is available from many hotels in Sorrento. If you require accommodation pickup, please include your accommodation in the notes when you book. Alternatively, please meet the tour at Via Correale nr. 25, Sorrento at 8:15am. You will receive detailed instructions in your confirmation email once you have completed your booking. Step back in time and witness the incredible ancient ruins of Pompeii on this day-long adventure. Discover the fascinating and tragic history of a city that has been preserved in volcanic ash for thousands of years. 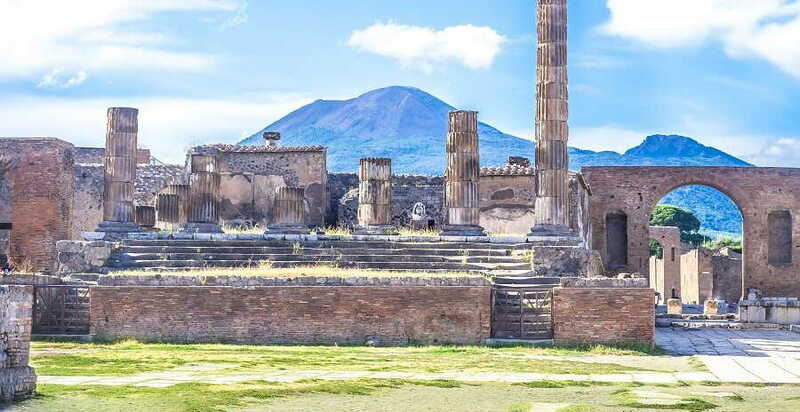 Throughout the day, you’ll dig deep into Pompeii’s past, experience Vesuvius up close, and witness the stunning scenery that characterises this part of Italy. We’ll begin the tour in Sorrento or Naples, where we’ll board a coach and drive to Pompeii via the breath-taking scenery of the area. When we reach Pompeii, your knowledgeable guide will share stories and tales from the city’s past. As you go, you’ll visit baths, bakeries, and ancient brothels on cobbled streets that have been preserved for centuries. 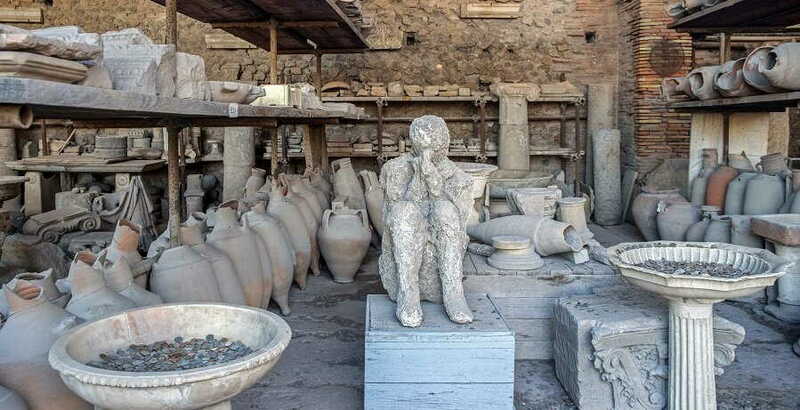 The tour of Pompeii will last around two hours, by the end of which you’ll know all about the archaeological findings of the city and what daily life was like back in 79AD when the volcanic eruption devastated the city and its people. 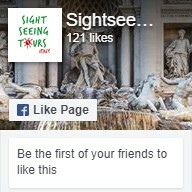 When the tour is finished, you’ll have some free time to grab a bite to eat before we head to Mount Vesuvius. 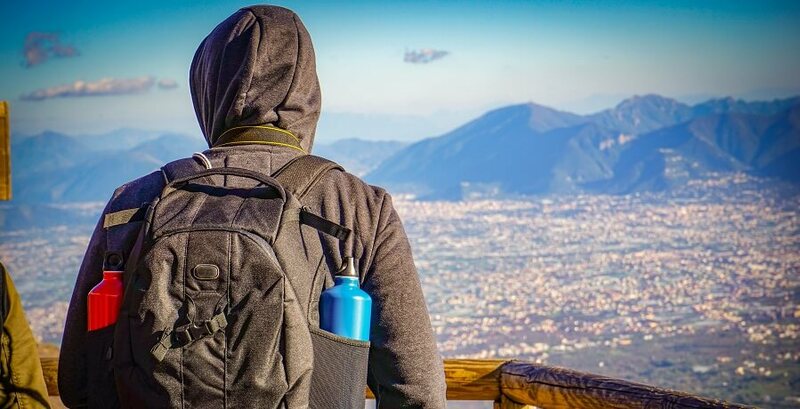 We’ll wind our way up 1,000m to the top of the volcano and, from there, you can take a 30-minute walk to the very peak and marvel at the incredible views. There, you’ll meet an alpine guide who will tell you about the history of the crater and the natural geography of the volcano. 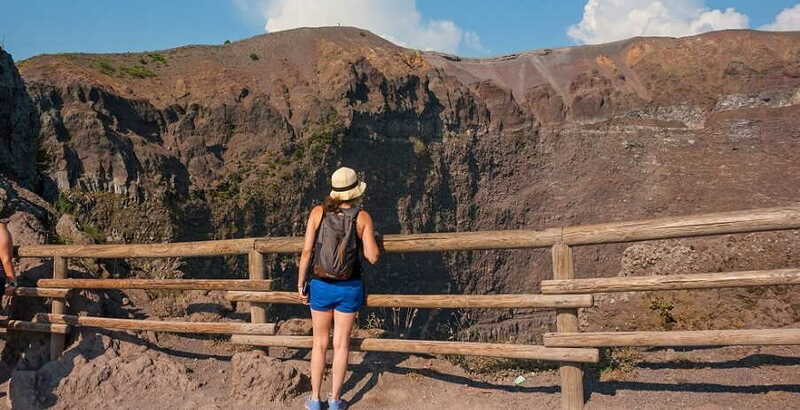 After some free time to explore the peak of Vesuvius, we’ll make our way back down and get on the road back to your departure point, where your day-long tour into the past unfortunately comes to an end.